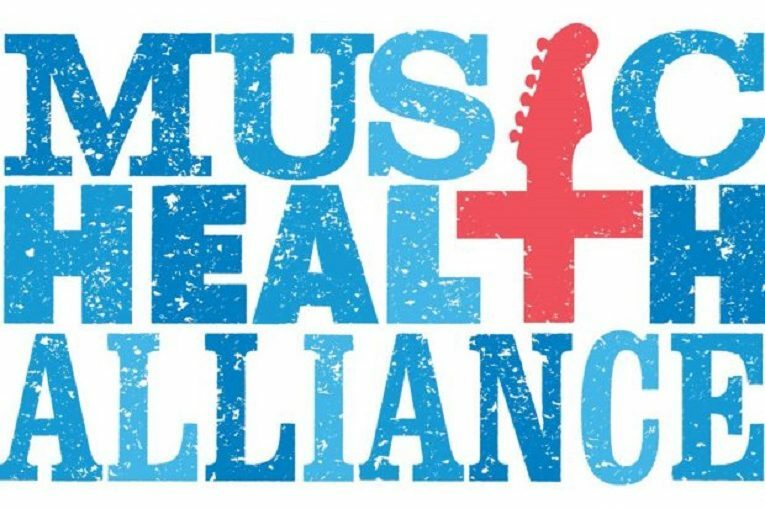 Nashville, TN – October 2, 2018 — Music Health Alliance, in partnership withMusiCares, will offer two free seminars to inform and empower members of the music community to enroll for new health insurance for the new year. “What The Health” and “Medicare! What Now?” workshops will be offered in October to educate the music industry on their individual healthcare options ahead of open enrollment. Both workshops will be held at BMI (10 Music Square East). Please RSVP to carrie@musichealthalliance.com to attend.